According to the HTC announcement page, the update has two "key enhancements": Android 7.0 and August 2017 Android Security Updates. 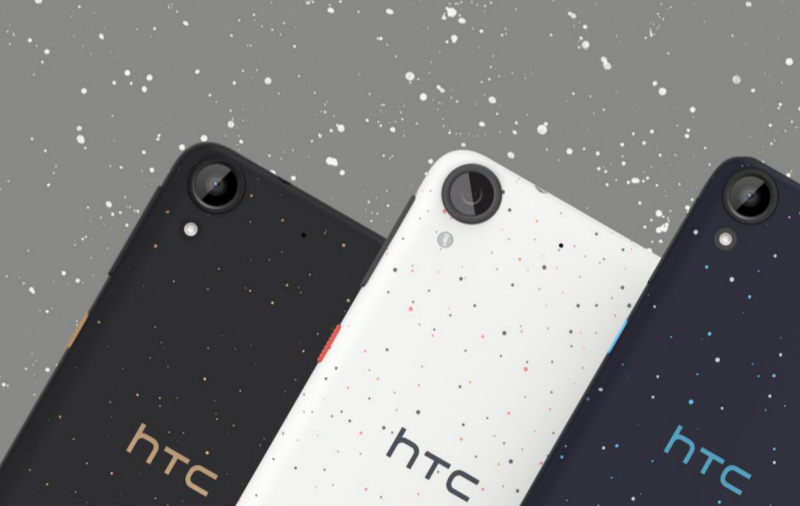 Nougat was released in the summer of 2016, so it's only a smidgen late to the HTC Desire party. The official build number for the update is 2.11.605.4, so check before you update that your version is older than that (Settings > About > Software Information). You are told to set aside 20 minutes, plug the phone in, and make sure you're connected to Wi-Fi before proceeding with the update process. Then you can navigate to Settings > System update > Check for new system update > DOWNLOAD NOW to get things started. You'll get a notification once the update is downloaded with the option to install. After the phone automatically reboots, you're good to go, with a brand-new (year-old) version of Android to play around with, not to mention those all important security patches.